EPH have in excess of 20 years’ experience as electrical contractors. 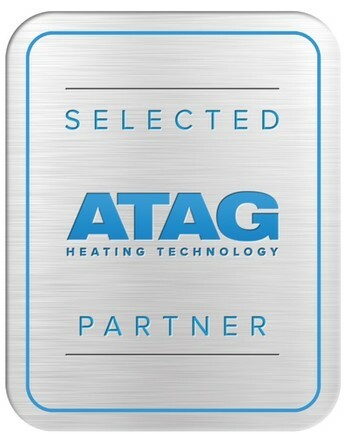 We have a wide range of experience in all areas of electrical installations, ranging from small domestic projects to large commercial and agricultural installations. Below is a sample of the type of work we undertake. This is not intended to be an exhaustive list. If your requirement is not listed, please contact us and we are sure we will be able to help you. We offer a 24 hour emergency electrical response service. 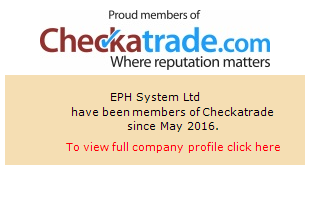 EPH System Ltd is a company registered in England and Wales under no. 8053247. Reg. office 148 Kings Road, Newbury, Berks RG14 5RG. VAT no. 934464511.